Home / Rainbow Magicland / Winx Club arrives in India! Gracias a un acuerdo entre cadenas de tv indias y Rainbow SRL, millones de niños y niñas de India podrán disfrutar de la serie Winx Club. En concreto se emitirá la 4º, 5º, 6º y 7º temporada en los canales Sun tv, Chutti tv, Kochu tv, Kushi tv y Chintu tv en diferentes idiomas a partir de junio 2016. 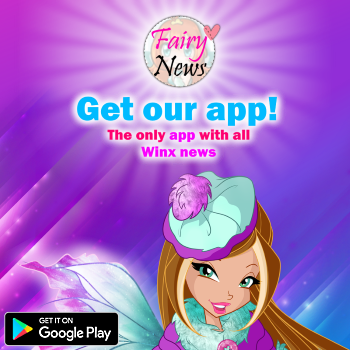 Winx Club - the hit property from family entertainment specialist Rainbow - will now be broadcast to millions of children across India, thanks to a deal with the kids entertainment channels of Sun tv network limited - a top Indian broadcaster. 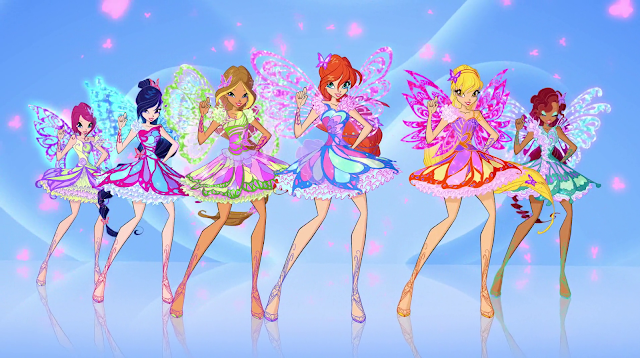 This adds to a huge existing global audience, who have been enjoying Winx Club’s mixture of family-friendly storylines, fashionable themes and beautiful animation for more than a decade. 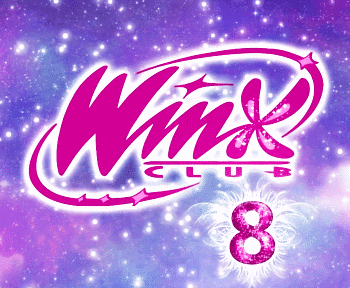 Winx Club follows the adventures of a group of young fairies and combines action and adventure with comedy, appealing to girls from 4 to 10 right up to tween/teen. 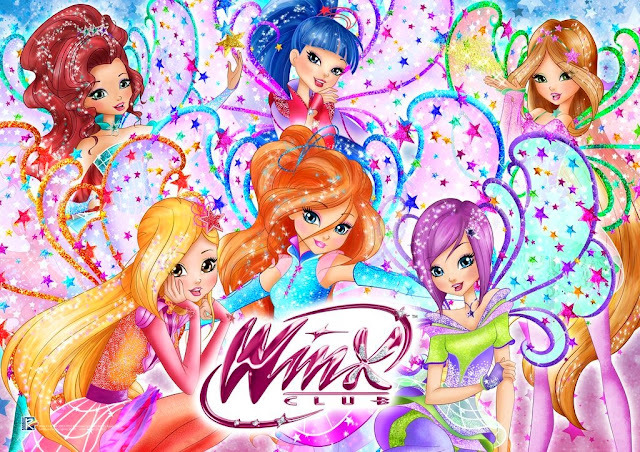 In total, Winx Club boasts over 15m viewers each day through 150 broadcasters worldwide. The four regional channels Chutti tv, Kochu tv, Kushi tv and Chintu tv will beam series 4, 5, 6 and 7 of the show to homes across Southern India in four different languages from June 2016.